President Muhammadu Buhari has pledged the commitment of his administration to revive the cotton and textile industry in the country. Buhari said he will bring back the ‘good old days’ when it employed hundreds of thousands of Nigerians. 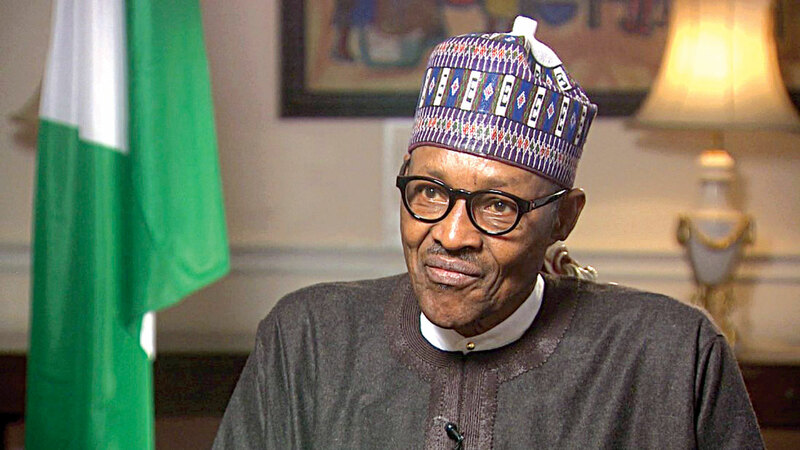 According to a statement made available to DAILY POST on Friday, by the President’s Special Assistant on Media and Publicity, Femi Adesina, Buhari said this while receiving the CEO of Vlisco Group, David Suddens, at the Presidential Villa. President Buhari welcomed the proposed investment of $200 million by the company in Nigeria, which will, in turn, create 700,000 jobs. ”I am very much aware of your company’s effort especially your investments in the textile industry, and it is one area that we are trying to develop because it will create employment and boost agriculture,” he said. Also speaking, the Dutch Ambassador to Nigeria, Robert Petri told President Buhari that the company’s visit was a follow-up to his successful visit to the Netherlands in July, during which he met with Chief Executive Officers of Dutch companies. Next articleAsa Asika and DJ Cuppy Are Done Already?